Donald H. Funk founded the company in 1975 along with one of his four sons, Douglas. In 1977 Doug's twin brother, Dennis, joined as a partner. Donald's youngest son, Phil, joined later in 1981. DHF primarily worked on residential and agricultural projects. The initial success allowed Donald to purchase 55 acres of land near the intersection of Route 30 and Prospect Road, in Columbia, which would eventually become the home of their new office. In 1985 a small office and shop were constructed on the new land. By this point DHF employed around 20 people and had 10 pieces of equipment in its fleet. 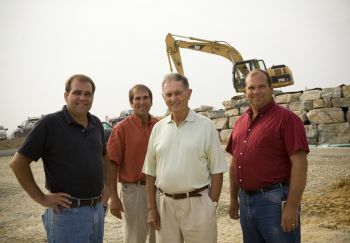 Donald, along with his three sons, started a real estate division in 1994 to be able to invest a portion of the earnings from the excavating company. In 2001 officers were assigned to the company with Dennis as President, Doug as Vice President and Phil as Secretary/Treasurer. In 2003 Donald started to reduce his role in the company and began to enjoy retirement. In 2007 a new office building and shop facility were built. 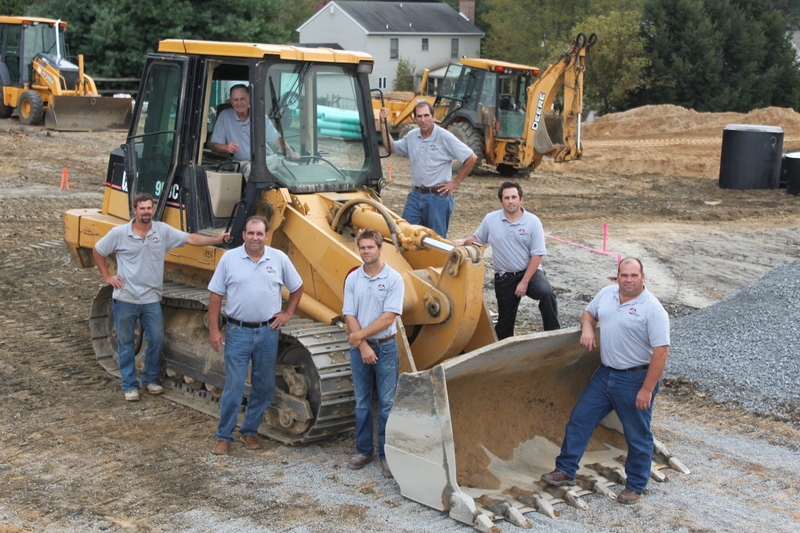 By 2010 there were 85 employees and over 200 pieces of equipment. In 2009 DHF became a five-person partnership with the addition of two of Doug's sons, Brian and Jordan. Dennis's son, Nathaniel, became the sixth partner in 2014. In 2017 Dennis, Doug and Phillip sold their ownership to the next generation, allowing themselves to partially retire. 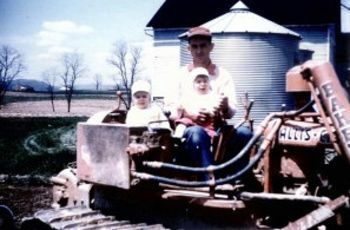 Dennis remained President, Doug continued focusing on real estate, and Phillip returned to the field as a part-time operator. Nathaniel currently works as the Lead Estimator, Jordan as a Project Manager and Brian as Vice President of Facilities and Equipment. DH Funk & Sons has now been in operation for over 40 years, has nearly 100 employees and over 250 pieces of equipment.